Beare Homes – You better get one! BEARE HOMES HAS BEEN BUILDING QUALITY, AFFORDABLE HOMES THROUGHOUT THE NT FOR MORE THAN 20 YEARS. A TRUSTED TEAM OF LOCALS, WHO KNOW THE AREA, CONDITIONS AND MOST IMPORTANTLY, THE NT WAY OF LIFE. Whether you prefer rural living or the inner-city, our team of professional tradesmen can build your dream home to suit your lifestyle. As you browse through our range of 55 home designs, we are confident you will find something that suits your lifestyle and budget. With flexibility in mind, when you build with Beare Homes, you can customise any of our plans to create your ideal home. Need help with purchasing land? We offer House and Land Packages to help make the process of owning your own home easy. We can also build your dream home on your own land. Chat to our team and discover how easy it can be to build your dream home. Our quality homes and budget friendly pricing speaks for itself. 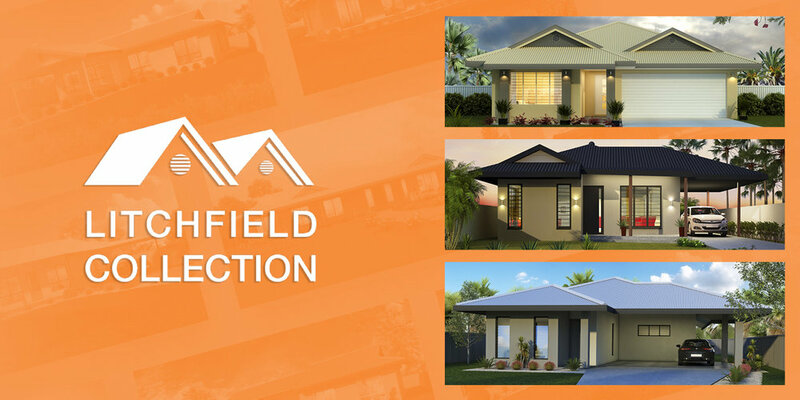 Wander through our Display Home, or check out our full range of plans on the website! We work with you to create something that is perfectly suited to you, your family and your lifestyle. It is our mission to make the experience for you relaxing and enjoyable. We strive for absolute excellence in everything we do. We have a young and fresh approach to design, while maintaining ‘old school’ principles and skills. Our work is quality and our team is highly skilled. We are fully licensed and insured for your peace of mind. Our range of plans is designed to suit all types of families and budgets. We will work with you to realise your dream of building your own home, help you locate the right land and customise our designs to fit your budget. What are you waiting for, call Beare Homes today! THE ALPHA COLLECTION HAS BEEN DESIGNED WITH THE GROWING FAMILY IN MIND. WITH VERSATILE OPTIONS THAT FOCUS ON FAMILY LIVING. QUALITY FAMILY LIVING AT AN AFFORDABLE PRICE. CLICK TO VIEW THE ENTIRE ALPHA COLLECTION. 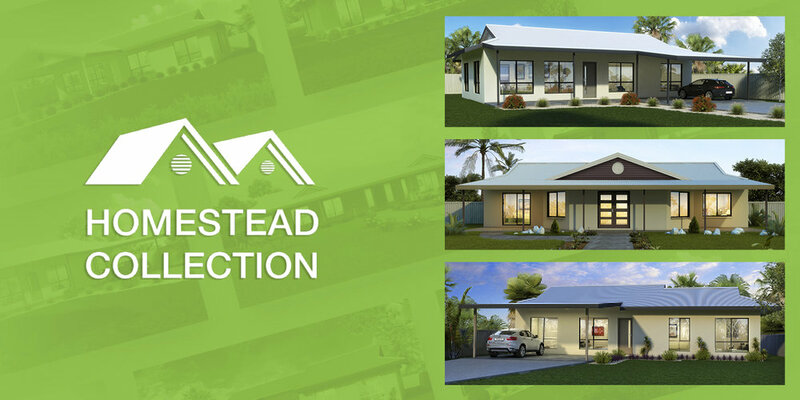 THE HOMESTEAD COLLECTION HAS BEEN DESIGNED FOR ACREAGE LIFESTYLE AND LARGE FRONTAGE ALLOTMENTS IN MIND. WITH VERSATILE OPTIONS THAT FOCUS AROUND RURAL LIVING. CLICK TO VIEW THE ENTIRE HOMESTEAD COLLECTION. THE LITCHFIELD COLLECTION HAS BEEN DESIGNED WITH SUBURBAN BLOCKS IN MIND. WITH VERSATILE OPTIONS THAT FOCUS ON OPEN PLAN LIVING AND OUTDOOR ENTERTAINING. CLICK TO VIEW THE ENTIRE LITCHFIELD COLLECTION. THE JABIRU COLLECTION HAS BEEN DESIGNED WITH LARGE FAMILIES IN MIND. VERSATILE OPTIONS THAT FOCUS ON LARGE FAMILY LIVING SPACES AND ENTERTAINING AREAS. CLICK TO VIEW THE ENTIRE JABIRU COLLECTION. THE KAKADU COLLECTION HAS BEEN DESIGNED WITH ENTERTAINING SPACES IN MIND. WITH VERSATILE OPTIONS THAT FOCUS ON LARGE LIVING SPACES AND OUTDOOR ENTERTAINING. CLICK TO VIEW THE ENTIRE KAKADU COLLECTION. BEARE HOMES ALSO BUILD CUSTOM PLAN HOMES FOR CLIENTS NEED A UNIQUE SOLUTION TO THEIR FAMILY LIVING SOLUTION OR BESPOKE LAND LAYOUTS. CUSTOM PLAN HOMES WILL BE PLANNED, DRAFTED AND DESIGNED FOR EACH CLIENT. 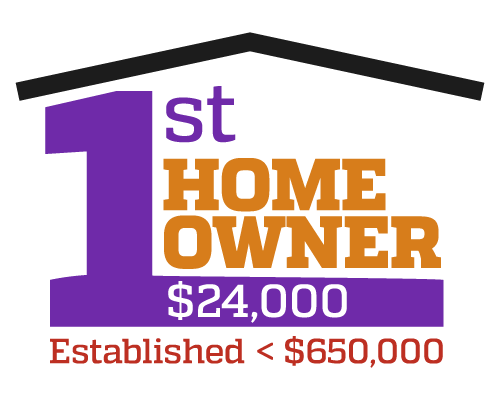 FIRST HOME OWNER INFORMATION - ACT NOW, OR MISS OUT! From 1 September 2016, the First Home Owner Discount on Stamp Duty has increased from $10,000 to nearly $24,000 for established homes valued up to $650,000. Currently for established homes valued at more than $650,000, the $10,000 First Home Owner Discount continues to be available in the interim. This is subject to change. 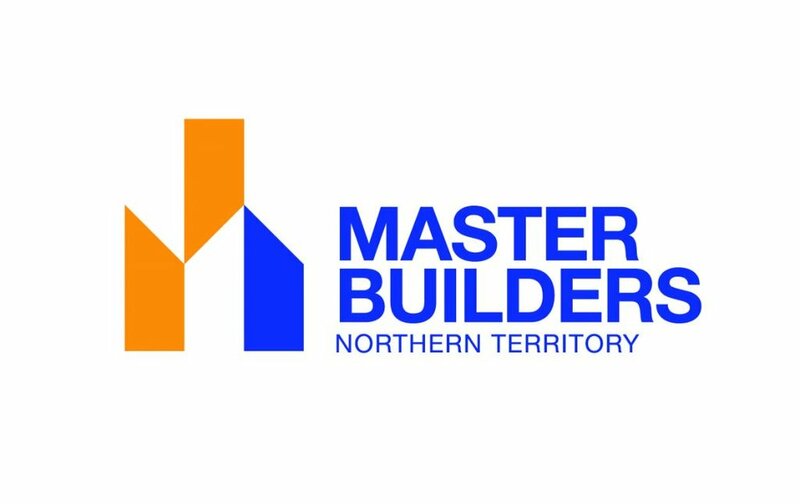 Your Multi Award Winning Darwin Builder! Please feel free to drop us an email of call our office and we are happy to discuss your requirements.